Tickets will be on sale from Monday, March 4th to Friday, April 12th. Friday, May 3, 2019 at The Other Barn in the OM Village Center from 5:30 pm to 11:00 pm. 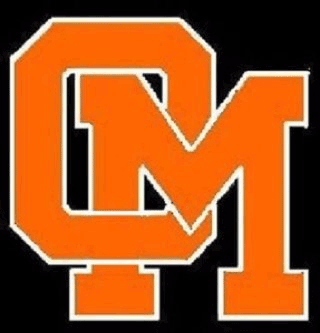 All proceeds from the Spring Fling go right back to OMHS! Counseling Center lesson for the Junior class, Spring 2019. Current HCPSS staff members who are parents/guardians of graduating seniors may present the diploma at their commencement ceremony.